A hit-and-run accident took the life of the Rev. Arturo Da’Naire Frazier, a youth pastor at Mount Pilgrim Baptist Church in Compton. The impact occurred around 8:38 p.m. underneath the 710 Freeway overpass. When emergency crews arrived, they found Frazier unresponsive and soon pronounced him dead. 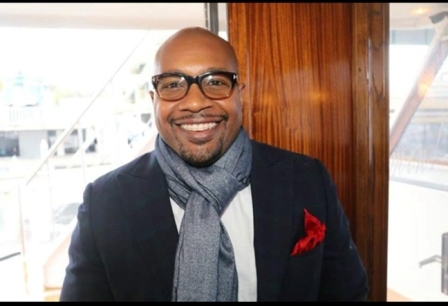 A popular preacher in the Los Angeles area, Frazier was born and raised in Compton. In a Sept. 2006 L.A. Sentinel profile, he revealed that he received his call to ministry during his freshman year at Southern University where he graduated with a Bachelor of Science degree in 2003. At Mount Pilgrim, Frazier directed the church’s Save Our Youth Today and Tomorrow program. He also worked as a liaison for then-Councilman Isadore Hall III, a project manager for Los Angeles Urban League, and a field representative for District 62 of the California State Assembly. Funeral arrangements were pending at press time.